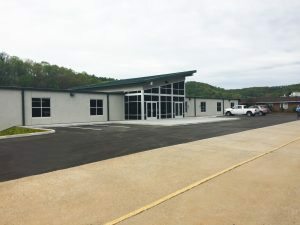 Town of Boones Mill, Va., (April 18, 2017) — MB Contractors is proud to announce the completion of a 50,000 SF industrial facility in Village Park located in Boones Mill, Virginia. 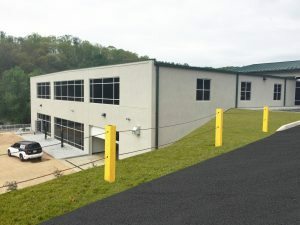 This project, part of a revitalization effort to attract new business, includes new production and administrative space. New businesses in Titan Trains and Liquid Performance, manufacturers of 1/8 size trains and engine performance liquids. See news coverage by The Franklin News-Post here.